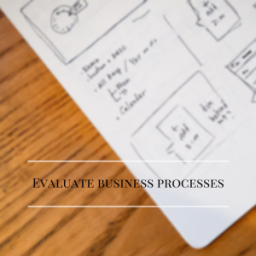 There comes a point in time when you’ve finally chosen the right ERP management system for your business but the IT provider asks you whether you also want a BI & Analytics solution as an add-on to the system. What should you do? Many out-of-the-box ERP software suites do have its own analytics & reporting features but they are not as specialized and complete as a separate Business Intelligence add-on solution. What I always suggest to customers is to properly distinguish between the two – what is your ERP system used for and what is your BI solution used for? An ERP software system, in and of itself (without EDI, eCommerce, WMS, BI integrations) really is only a place to collect, store and manage business activities; essentially it is a data warehouse. This data hub is the core application that helps your employees turn raw data into information. However, in order to fully interpret and analyze all of this collected data and turn it into real insights, a Business Intelligence (BI) solution truly is necessary. Integrating the BI tool within your ERP system will allow your managers to access your database to create visualizations, reports and dashboards in order to understand the abundance of data visually. 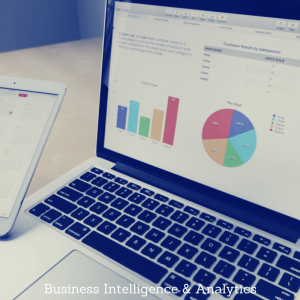 The main purpose of the BI & Analytics tool = To properly and carefully analyze your data using visuals in order to gain company insights, stats and reports to make better decisions. The main purpose of your ERP management system = To house ALL your company data in ONE place – from all departments, functions, locations, etc. It is meant for companies to have an integrated view of all business processes in order to increase efficiency. 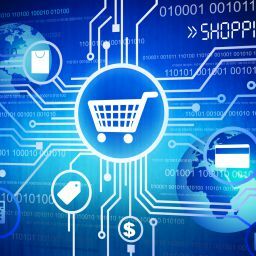 Adding other solutions to your ERP system, like an eCommerce Store, EDI translation tool (check out EDI2XML) or a Warehouse Management System, will give you an even better integrated view. Your team will be able to gather and view all online orders, EDI orders and warehouse and inventory movements directly from your ERP system in order to better track EVERY aspect of your business under one roof. Nowadays, it’s all about having the right information at the right time at your fingertips. Gone are the days where you needed to call up your managers to receive detailed reports every so often. 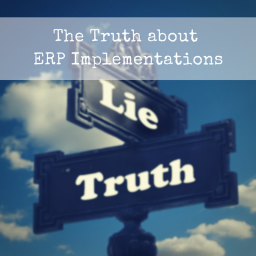 The reason we find the BI and ERP match so perfect is that BI completes the ERP software. The ERP system will store and turn your data into information whereas your BI solution takes it one step further; turning this information into insight. A business executive will be able to open up his system and be able to make accurate decisions in minutes.